Pretty stoked on this. 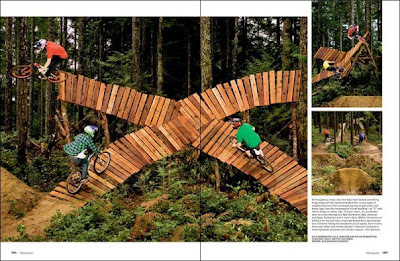 Kyle J, Kyle N and I got a nice 2 page of the x wall in this years Bike Mag photo annual. Thanks Dan Barham!